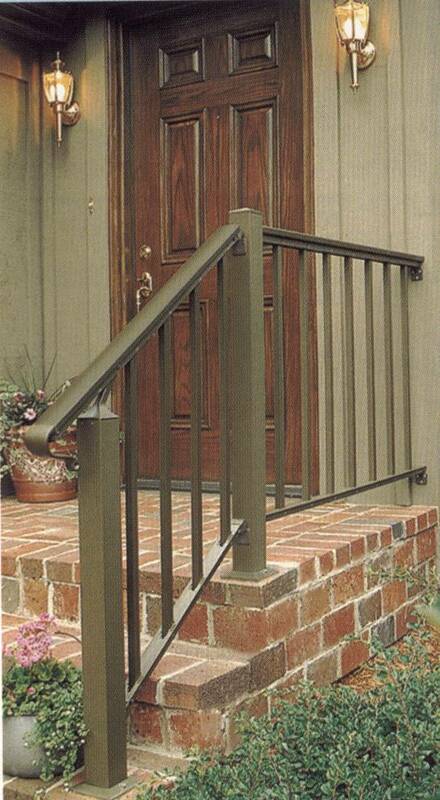 Great for decks, steps and pools. 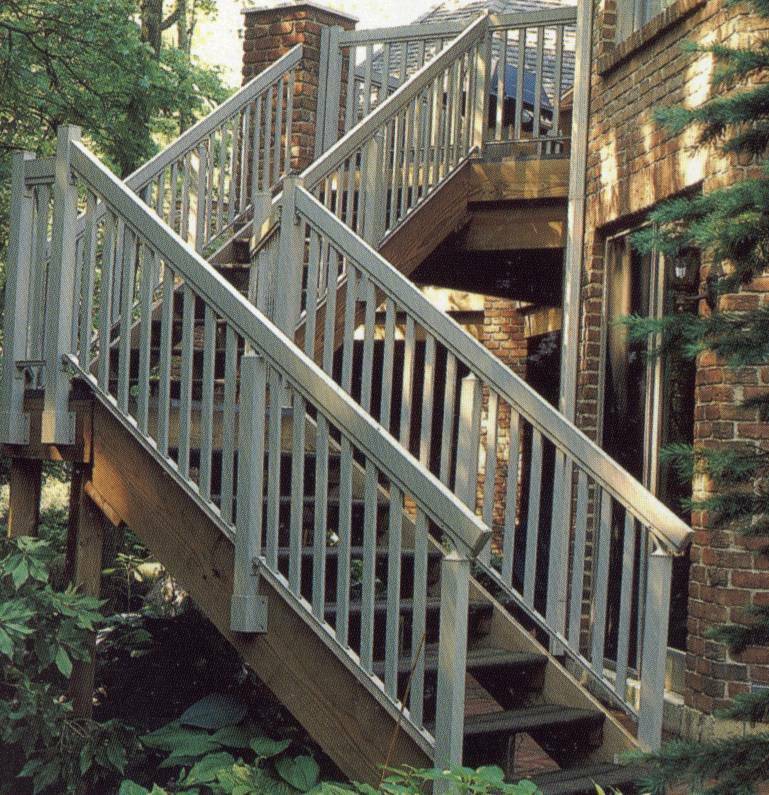 Best of all it won't split, warp or rot due to rain, ice and sun. 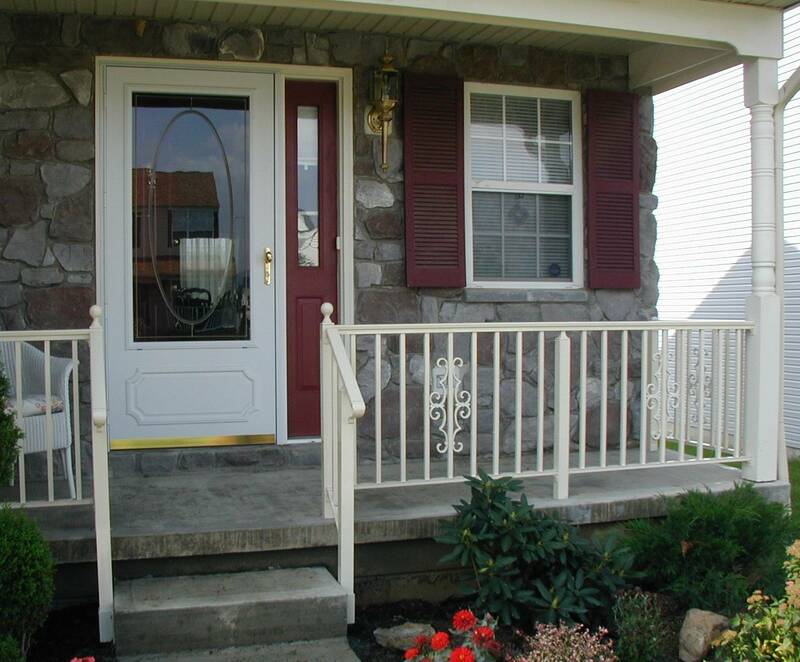 It is smooth and rugged with functional design and detail that has instant curb appeal. 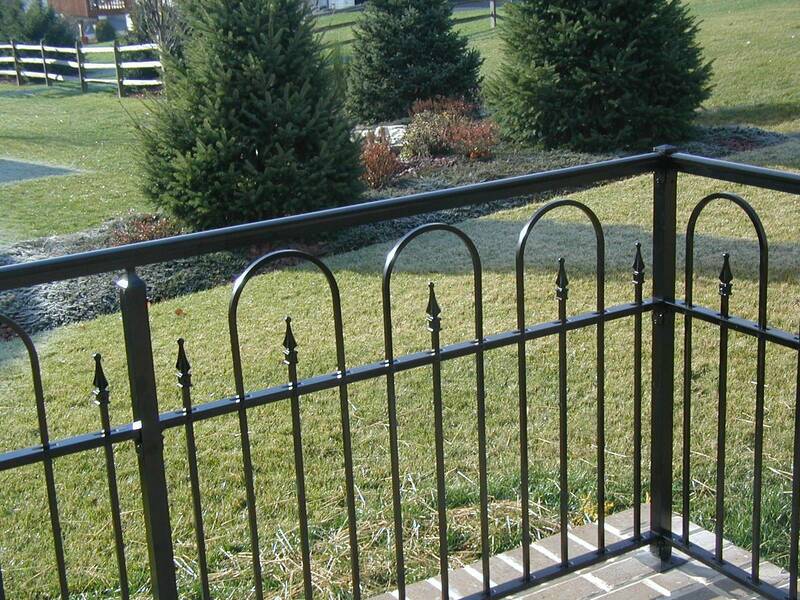 Series 600 resembles the look of rod iron without the rust and upkeep, available with many picket inserts also! 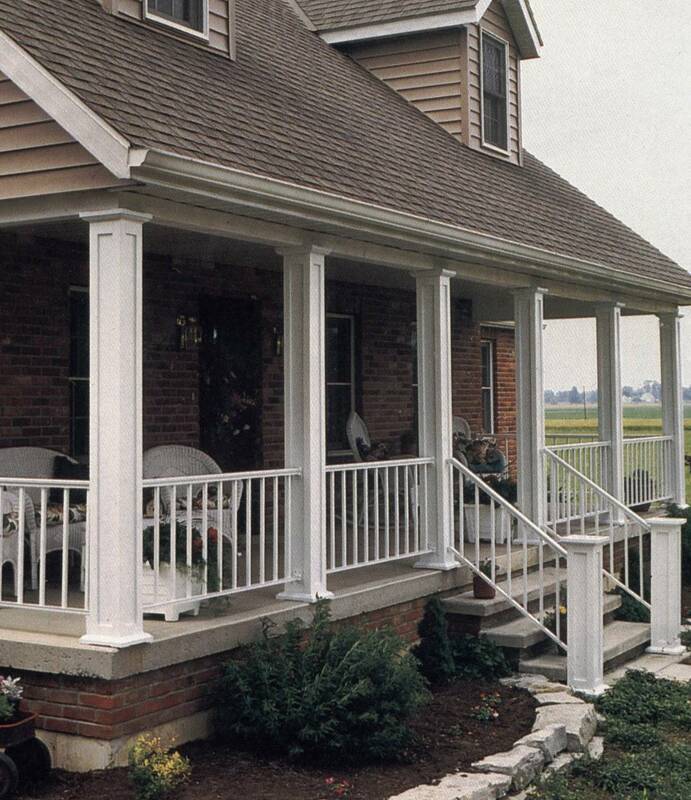 In the business for over 27 years. 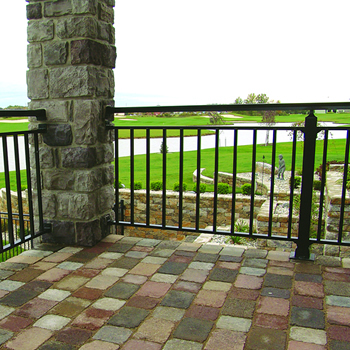 Nine decorative finishes add a distinctive touch to any building. 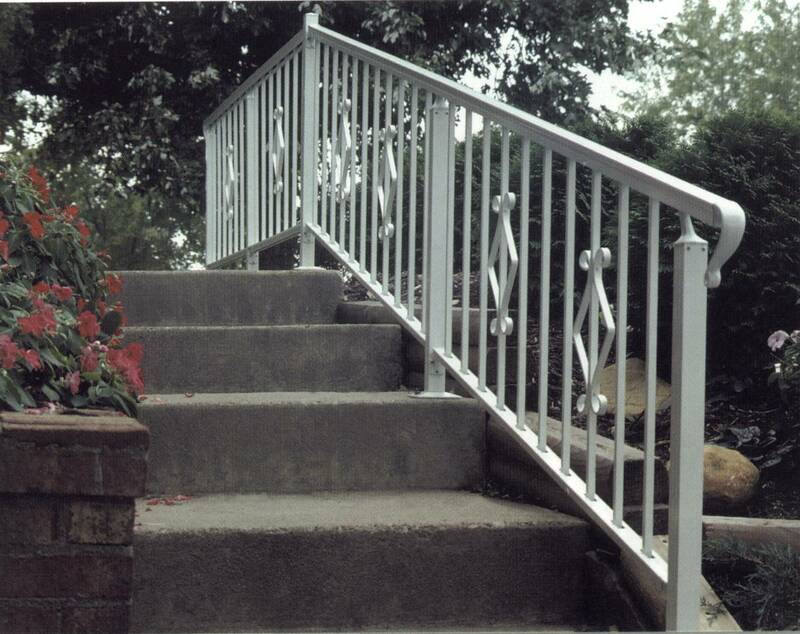 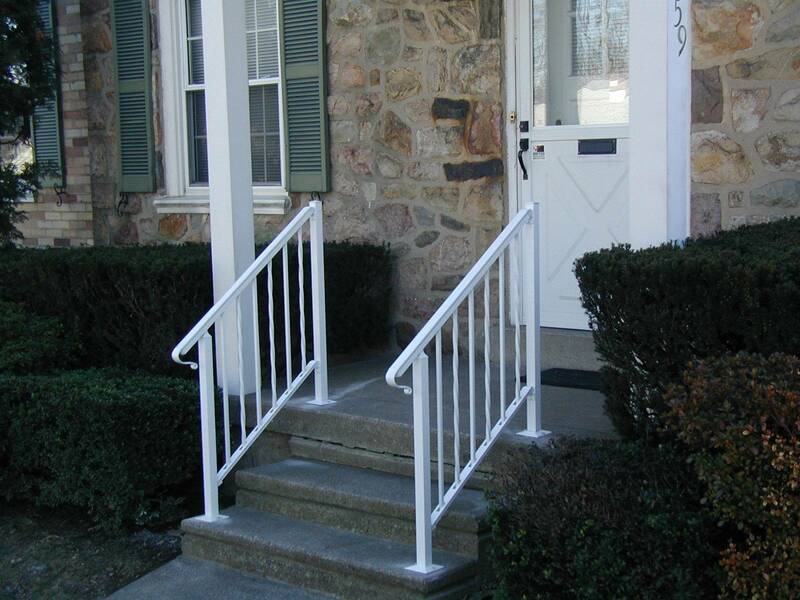 Our railings utilize all the advantages of aluminum, they are strong, durable, rust and corrosion free. 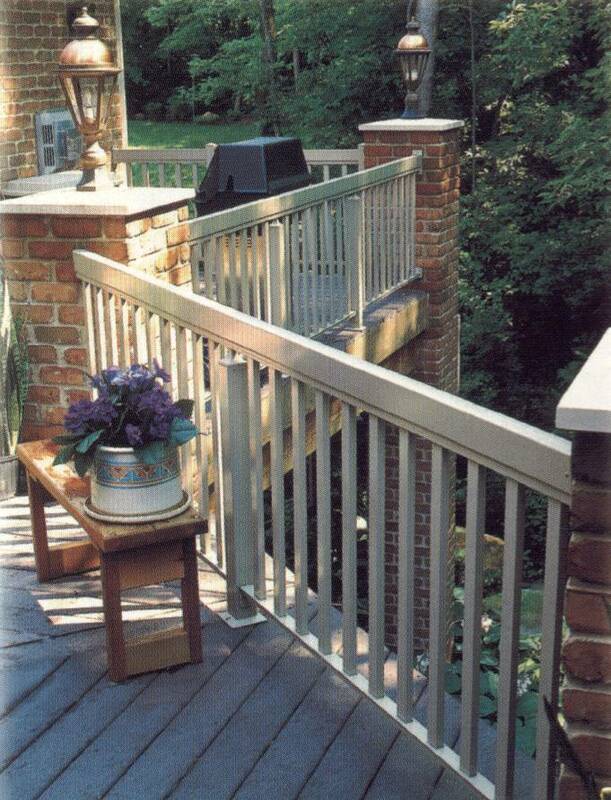 These characteristics make aluminum railings a practical, sound investment.